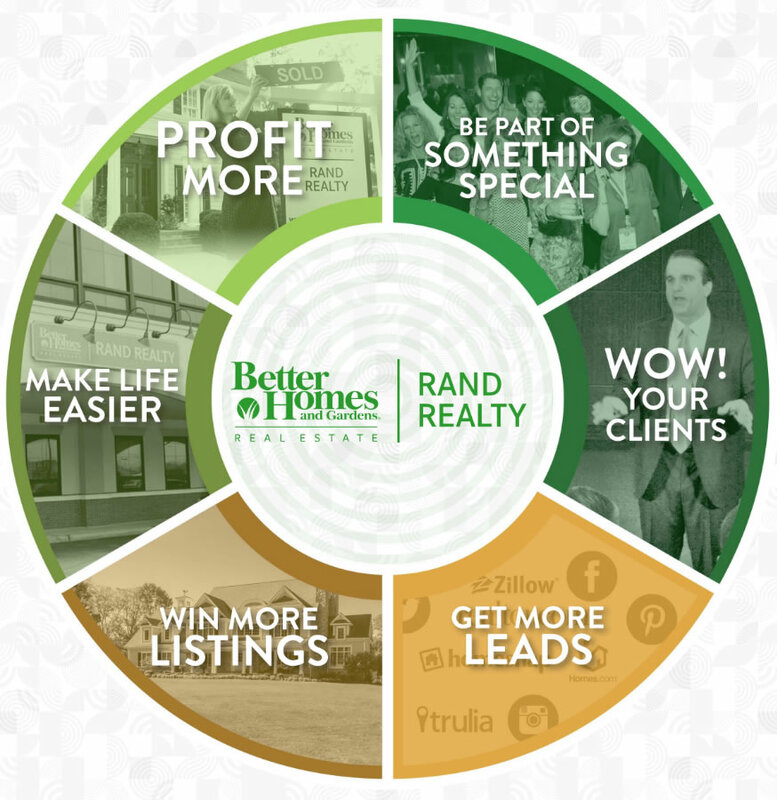 A Real Estate Career at Rand Realty Means More. Watch the video and let our agents tell you why Rand Realty is different. Ready to Have a Cup of Coffee? Complete the form below and one of our managers will reach out to you for a chat. In 1984, Marsha Rand founded a real estate brokerage committed to professionalism, service, and integrity that would provide career-minded agents with the strongest foundation possible to succeed. Today, Better Homes and Gardens Rand Realty is the preeminent family-owned real estate brokerage in New York, widely recognized as an industry leader for its agent training, career planning, technological innovation and market expertise. We are diligently committed to providing our agents with the most progressive, efficient and life balancing real estate career experience possible. This commitment extends to our diligence and dedication to the provision of cutting edge and exemplary tools, systems and training to ensure their career in real estate is both exciting and rewarding. Build your career with the people who have your best interests in mind. Contact us today. Meet with any of our managers. Gain a deeper sense of what the Rand road to success looks and feels like.